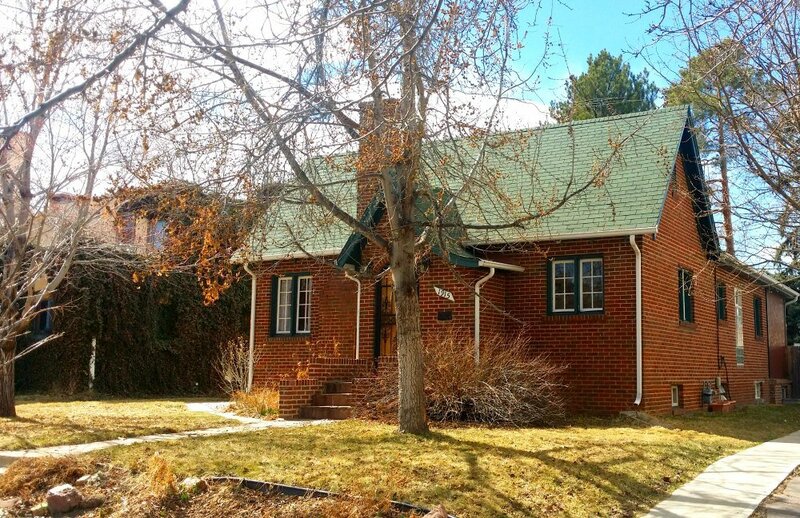 This Denver neighborhood has a rich tradition dating back to the 1920s. When my family moved to Denver, we headed straight for Park Hill . 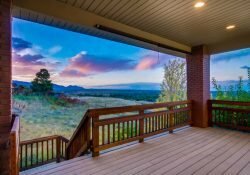 The Park Hill Community in Denver is nationally known and acclaimed for many decades for many good reasons. 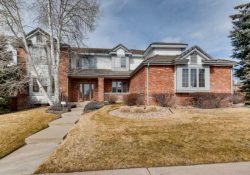 It is now one of the most desired locations in the Denver Metro area. One thing that is distinct about the area is that of diversity. It could be the most diverse area in city. 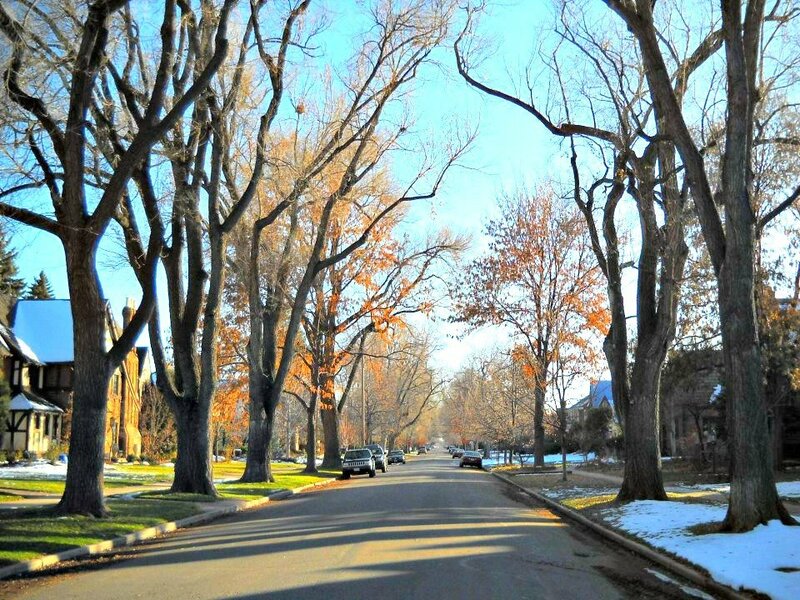 Unlike much of Denver, huge, old trees line many streets in Park Hill. for a historic visit. That visit helped to establish some of the most significant advances in civil rights in our nation’s history. That includes desegregation of schools, and advances in jobs and hiring, and most of all real estate and housing. 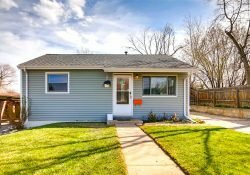 The establishment of the Colorado Housing and Finance Authority (CHFA) came about through that historic visit. 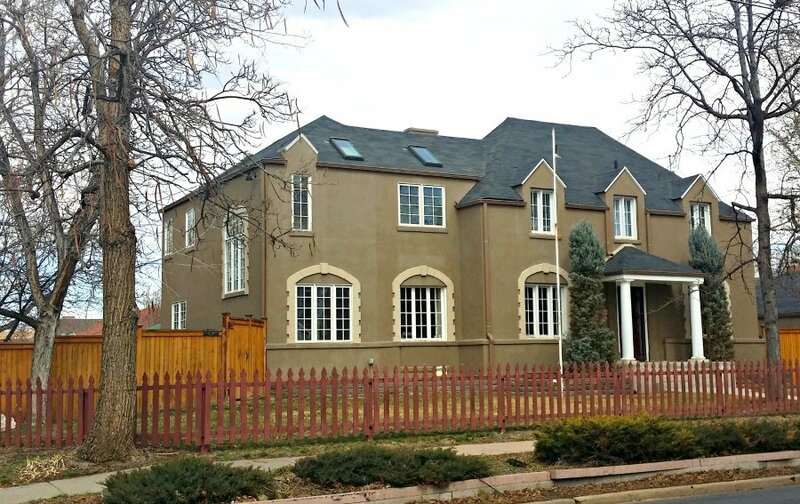 Some of the other benefits and amenities of Denver’s Park Hill are its proximity to Downtown Denver, next door to Stapleton which is one of the top ‘urban infill’ communities in the nation, and above all, the quality and classic brick homes for all price ranges and lifestyles. 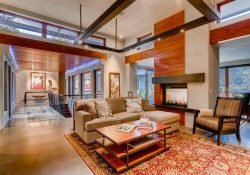 From the post war 1950’s ranch homes to the ever popular Tudor homes, to the large 2-Story turn of the century homes on the tree-lined Parkways such as Monaco Parkway, 17th Avenue Parkway, and Montview Boulevard. When Stapleton was the old Denver airport, Park Hill suffered some stigma due to low-flying aircraft. That’s all gone now and it’s been rediscovered by many urban homebuyers. My most recent story is that of a young couple who purchased a small Northeast Park Hill Home at Martin Luther King and Poplar St. some five years ago. 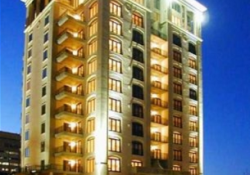 It gained significant equity during the last five years. 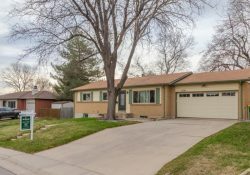 The husband is now a PHD, they have just had their second child and decided to move to a larger and more classic South Park Hill Home at Montview and Fairfax. They feel that their dreams have come true and they are making steps in the right direction. It is good to be a part of the success of this family and we have become friends with along the way. It is good to be one of the pieces of a dream that Dr. King described. In Park Hill is one of those pieces also. 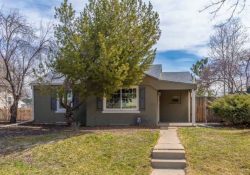 Does Park Hill Neighborhood Interest You?